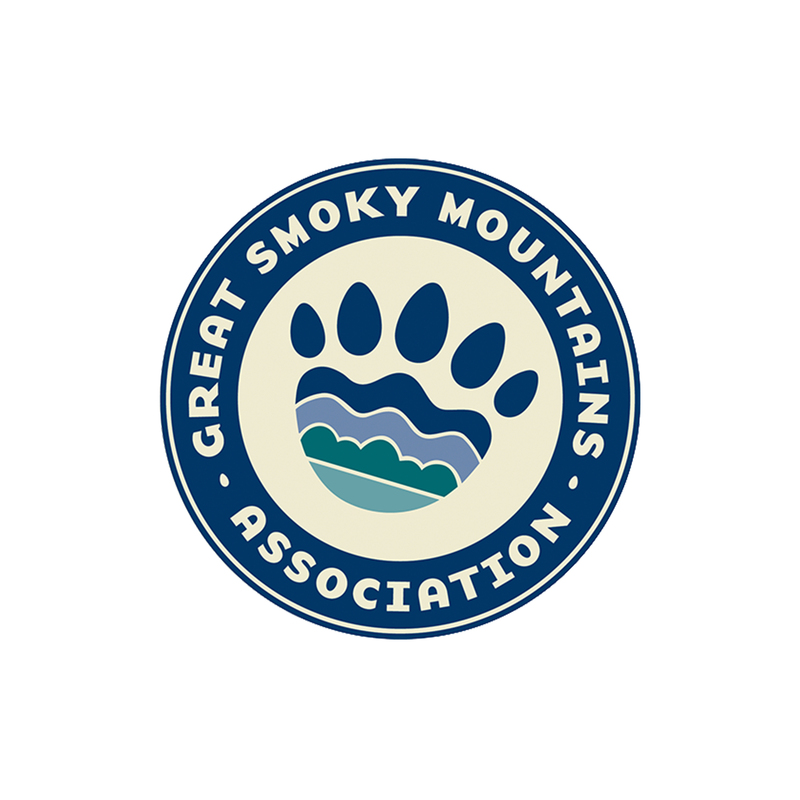 Commemorate the Foothills Parkway reopening by purchasing this one of a kind limited quantity jacket. This high quality jacket has a front zipper and zipping pockets. It is on sale 25% off the original price of $62.99. Sale price is $47.24. Member discounts are not available on clearance items. 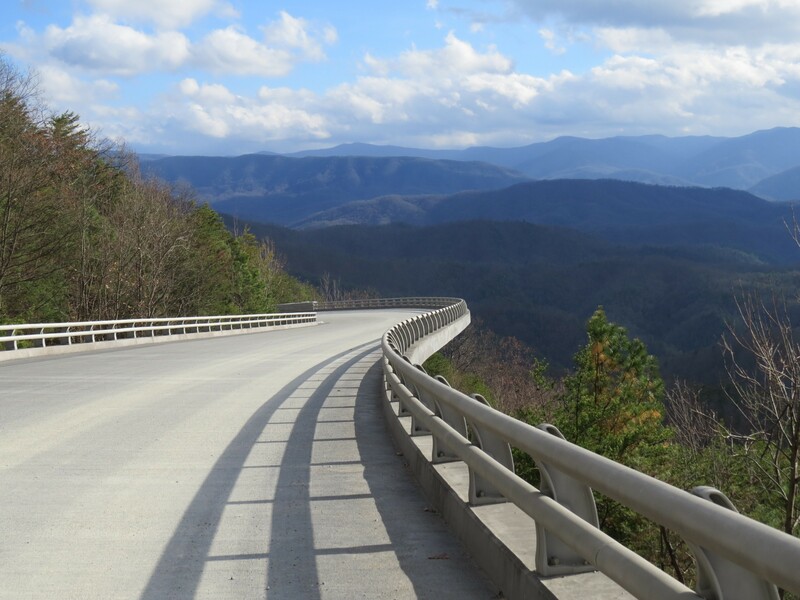 Park Announces Foothills Parkway Opening Great Smoky Mountains National Park officials plan to open the long-awaited section of the Foothills Parkway between Walland and Wears Valley, TN on Saturday, November 10. The public will be able to experience the entire 16-mile roadway for the first time since construction began in 1966, including the 1.65-mile section known as the ‘Missing Link’ which is now connected by a series of nine bridges.